Welcome to “FLOW FT. ?” where all individuals are given the chance to be featured on the blog showcasing their own flow. 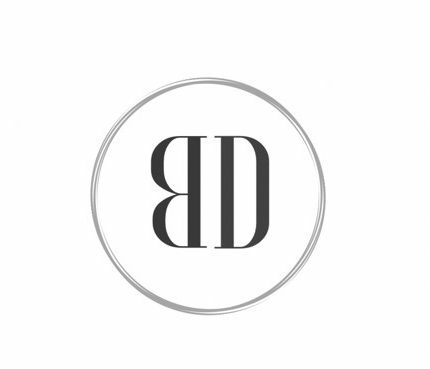 We grow as a collective with BD’s Flow. Submissions can be sent to @bdsflow on Instagram through direct message or tags, and through email at bdsflow1@gmail.com!